...a national organization rooted in Gospel values calling its members to holiness through service to the People of God. 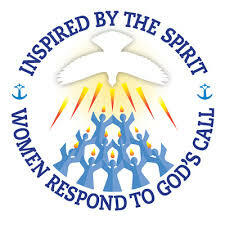 New national theme ... We are challenged in our councils to be loving, joyful women who work patiently for people, whose kindness and goodness touch the lives of all we encounter, who are faithful to the Gospel message and live lives of humility and self-control. 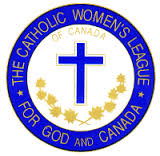 We humbly pray You, O God our Father, to bless The Catholic Women’s League of Canada. Bless our beloved country, our homes and families. Send Your Holy Spirit upon us to give light to our minds and strength to our wills that we may know and fulfil Your great law of charity. Teach us to share with others at home and abroad, the good things You have given us. This we ask through our Lord Jesus Christ and the intercession of our patroness, Our Lady of Good Counsel. Amen. 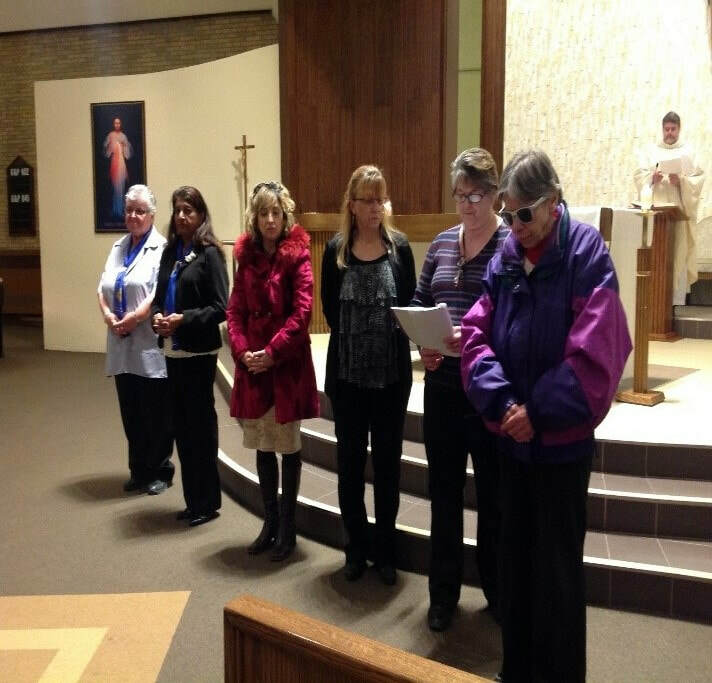 Through our parish communities we are involved in deepening our spiritual church life and spreading the GOOD NEWS. For further information or to join, please email cwl.holyrosarymilton@gmail.com or call the Parish Office at 905-878-6535. 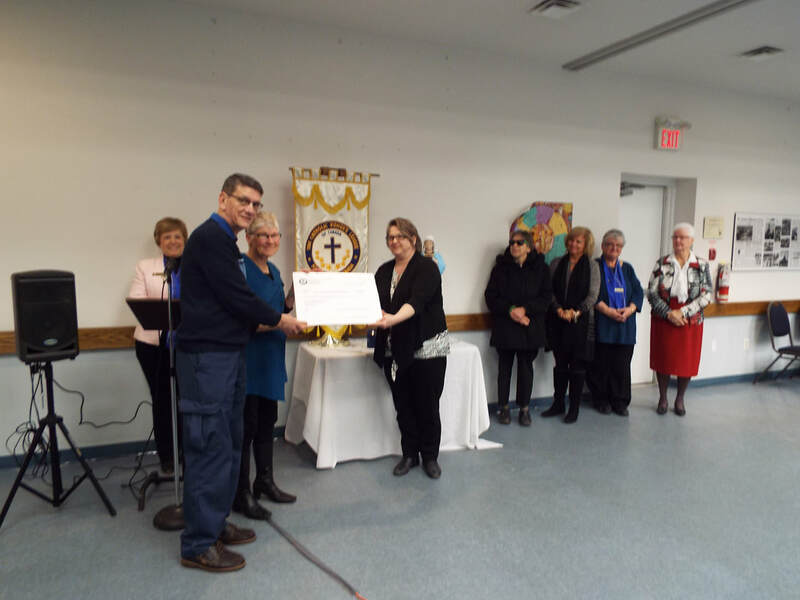 The Catholic Women's League at Holy Rosary Parish, Milton were extremely proud and pleased to present a cheque to the Townsend Smith Foundation in the amount of $6,554.91 to assist with the construction of Milton and Halton Hill's first residential hospice. The funds were raised during our 65th Anniversary Dinner Gala. Heartfelt thanks to all who contributed to such a worthy cause. 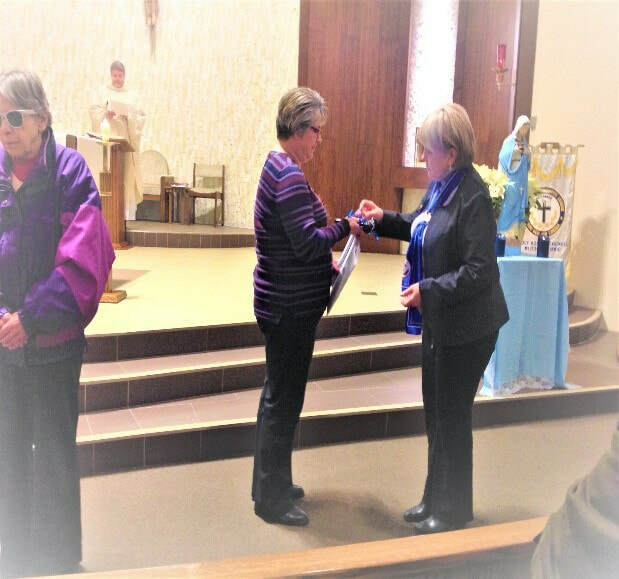 January 2019: Installation Mass of new Executive members took place on January 17, 2019 at Holy Rosary Parish, Milton. 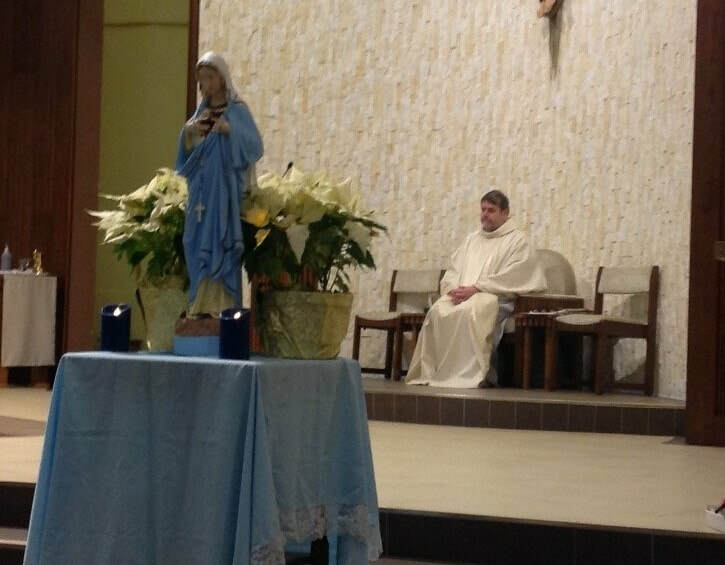 The Mass was officiated by our Spiritual Advisor, Father Artur Geringer. 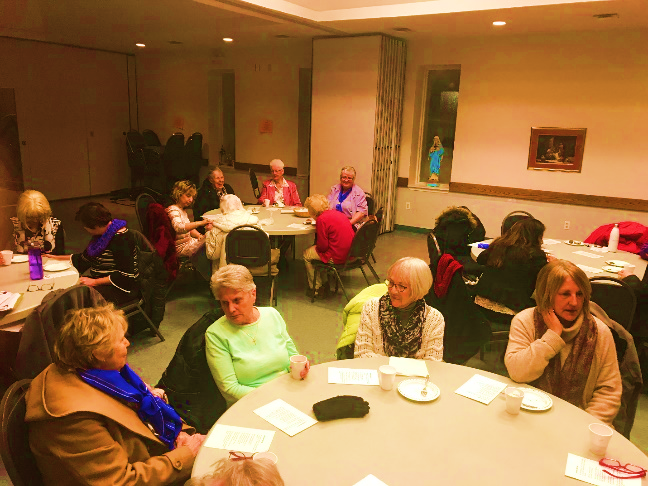 While a cold winter evening roared outside, fellowship, friendship and laughter carried the night for those in attendance.